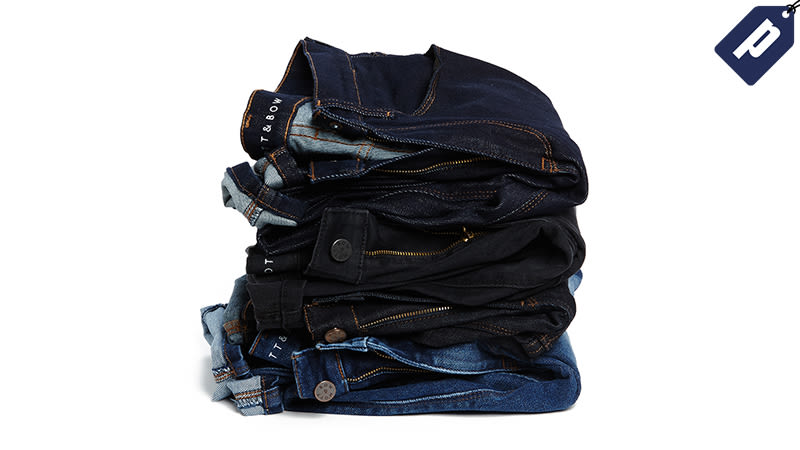 Save 25% on high quality denim from Mott & Bow and be assured of the right fit with extra sizes sent to try on. Use code BLACKFRIDAY18 and select from their High-Rise Skinny, Mid-Rise Skinny, and Slim Boyfriend, along with multiple styles in eleven fabric and color combos. Included in the site-wide sale are the new 100% Cashmere crew and v-neck sweaters, along with short or long sleeve shirts to round out your closet. Valid on first time orders only.